The Shure SM31FH adds hydrophobic materials to the industry-standard, road-tested Shure SM family in a rugged and durable cardioid condenser microphone. TA4F 4-pin connectors make it a viable replacement for any existing Shure wireless headset system. 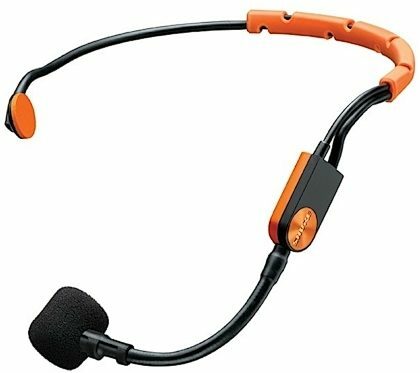 The moisture-repelling cartridge housing protects the microphone and ensures a long lifetime of use, all but eliminating the need to frequently replace typical headsets. Overall: I purchased this mic as an instructor to teach group exercise classes and it is holding up awesome! It is comfortable to wear and the sound quality is awesome! One particular feature I like is the wind breaker! During class, i breathe very heavily and it doesn't not pick up that sound like other mics do! I also sweat a lot and it is virtually sweat proof! Awesome product! 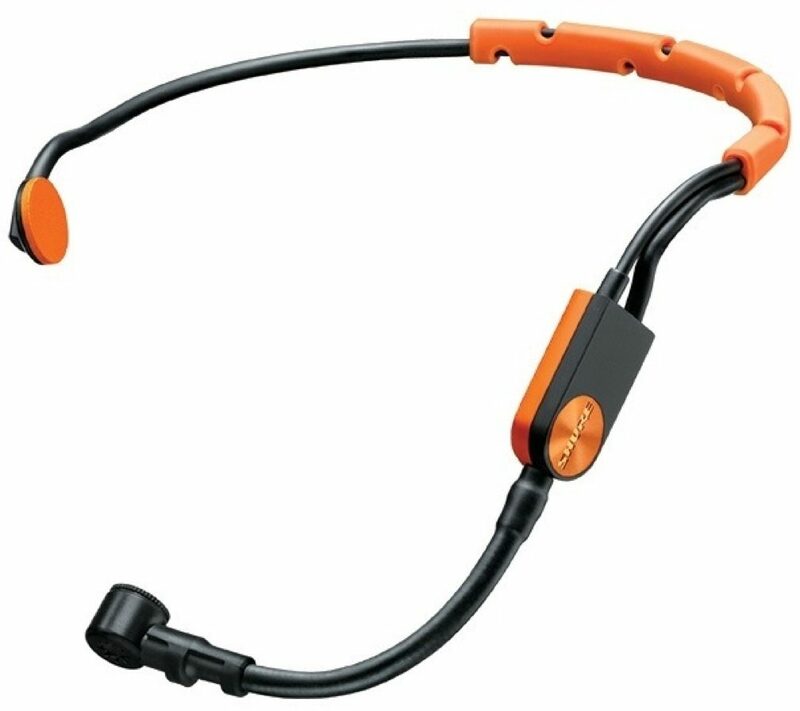 "Shure SM31FH-TQG Fitness Headset - AWESOME"
Overall: GREAT service - GREAT product. Thank you!! !